Der Herbst hat ja nun eindeutig Einzug gehalten. Da bin ich froh, dass ich meine Rainy Weekend Socken noch am letzten Tag im September fertig gestrickt habe. 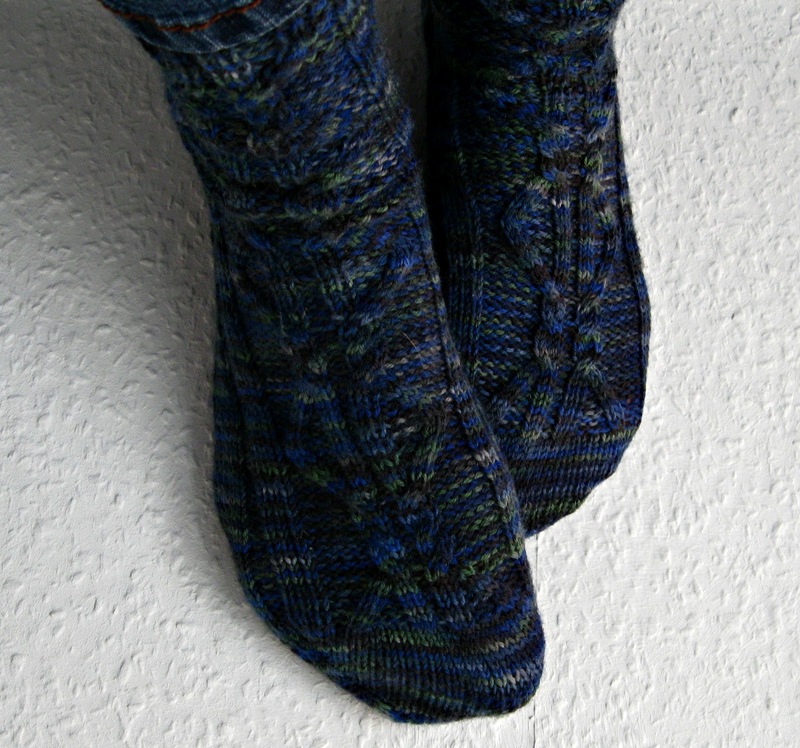 Und da es nur noch kälter (und hier im Norden, nasser) werden kann, muss ich mir mal überlegen, welche Socken ich für Sockdown Oktober stricken soll. Vorschläge? *Since summer is officially over, I’m really happy to have finished my Rainy Weekend Socks on the very last day of September. And since it is only going to get colder (and here in the North, wetter) it’s time to decide on which socks to knit for the October Sockdown challenge. Any suggestions? Brilliant tulips 🌷 from the #isemarkt in #Hamburg and lots of ☀️ helping me over my little creative 🧶 slump. This beautiful sunny Saturday was just calling for a new bright project! So I’m joining Lucy @charmaboutyou with this #clinesweater for #saturdaynightcraftalong 🙋‍♀️ The yarn is from an old never finished project I just “knit back” yesterday.